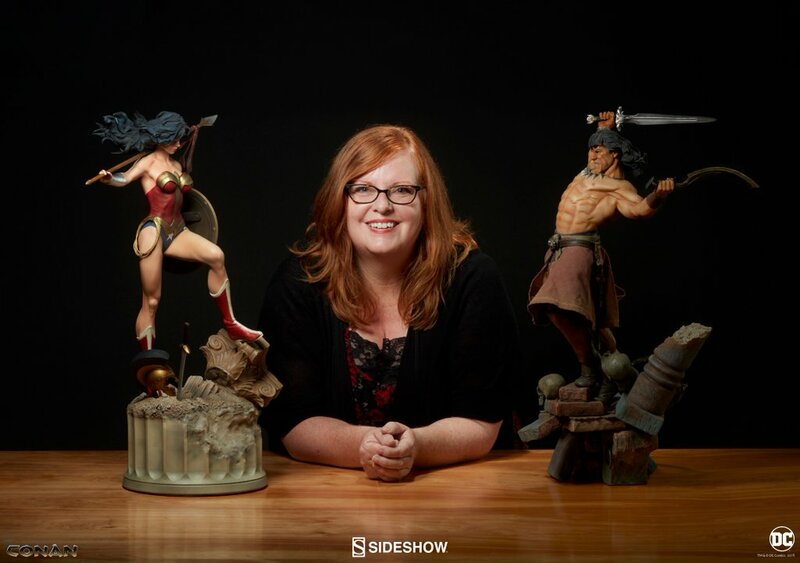 Gail Simone is an award-winning, fan-favorite writer of comics and animation. 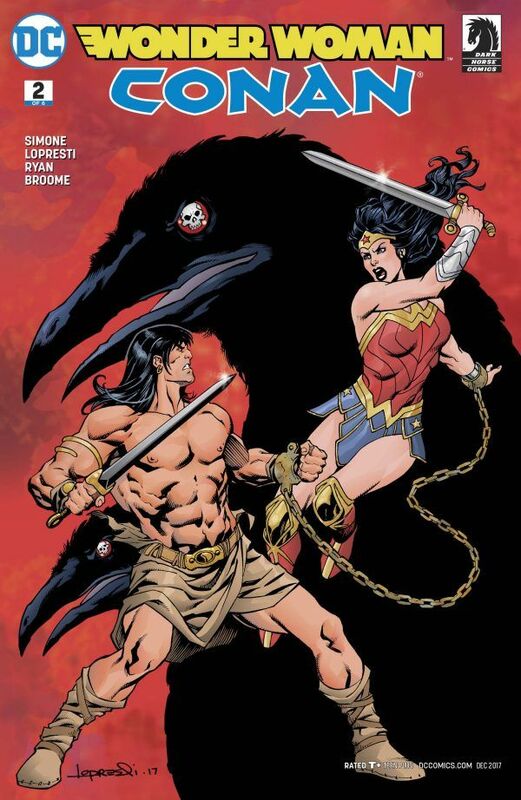 She’s had influential runs on multiple books, including Deadpool, Birds of Prey, Wonder Woman, Red Sonja and Batgirl, as well as her creator-owned projects Crosswind and Clean Room. She is known as a dedicated advocate for comics all around the world.